The Apple Watch has gone on sale worldwide, but will not be available to purchase in-person at Apple Stores in London. Instead, Apple has opted to make the watch available without pre-order in six stores globally, including the high-end Dover Street Market in London. The others include Dover Street Market's Tokyo branch, Maxfield in Los Angeles, Colette in Paris and The Corner in Berlin, according to the New York Times. Dover Street Market's site claims customers can make an appointment to try on or buy a watch on in-store - but they will have to bring an iPhone 5 or later model. They might also need to bring photo ID. Though the shop has asked people not to queue outside its Mayfair store today, it appears a number of customers are trying their luck anyway. No one at the store is picking up the phone, despite this being the only way to make an appointment. 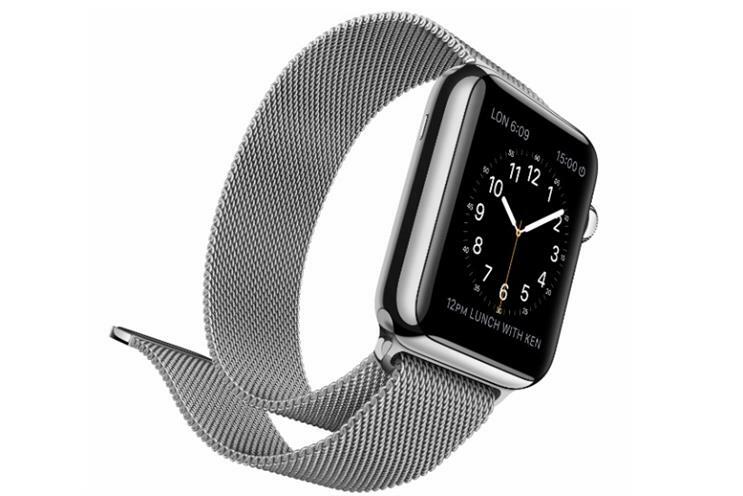 The Apple Watch launch has been mired in confusion from the start, with pre-orders opening on 10 April. That meant customers could go into certain Apple Stores or pop-up areas to try on a watch, but would need to pre-order online. Those pre-ordering the watch were meant to receive their device today, but delays and apparent supply issues mean many will be waiting until August, according to Apple's site. In a memo leaked to the press, Apple retail chief Angela Ahrendts outlined her plan to end the "days of waiting in line" for new products.